Over the past 6 years, more than 5000 volunteers have helped to pick up more than 38,000kg of trash. IT is a HUGE achievement, but through our programs we are always asked "where did the trash go? "; "what's next after we done the trash-classification?" We do hope to see the "next step” after our volunteers’ hard working onsite. Questions that we have always sought better answers for, and in 2018 in an effort to make sure that the materials we collect are better managed we are happy to announce that we will be working with Terra Cycle China (“TCC”) who are equipped with special technologies, processes, and knowledge for managing waste. With a new partner in hand, we are seeking “Green Crews” from local communities, universities, companies, to jump in and support our goal of picking out 50,000kg of trash this year. Recruitment is starting now, so please take the time to build your teams and please get your families, friends, mates, colleagues to take action with you. 	Host monthly promotion events. 	Set up recycle box and collect trashes of 2 target items (of any brands) – any kinds of oral health product package; any kinds of hair care product package. 	Send a monthly data report with HoS, including numbers, onsite pictures, feedback, etc. 	Mail out materials to TCC (They’ll cover the deliver cost). 	Enjoy theme events by HoS, share experience, stories, feedbacks with all teams. What’s the magic part of the recycle? 1-	TCC will revitalize the garbage and bring them new values. 2-	Every action of your team will be recorded as points, which will be used to exchange for donation funds to support HoS. 3-	Your volunteering will give back GREEN to local community. Besides, your passions also can support the HoS volunteerism platform development! 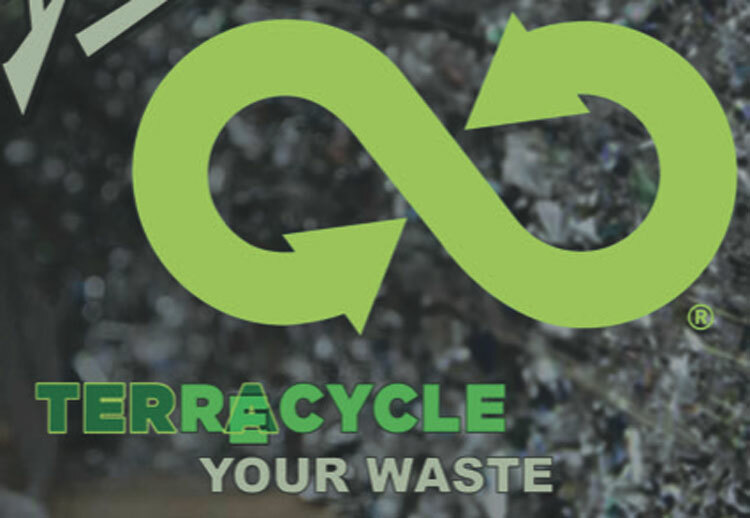 Terra Cycle is an international company known for its leading technology in global waste disposal field. Through tech innovation and concept advocate, it provides a new “collect-dispose-advocate” recycle model. So far TCC is a quite young team. HoS is grateful for this fresh cooperation and more than happy to support this program in order to expend social impact, and achieve the green target for both of us 2 teams. *Just leave us a message to register for a place today! If you have any questions, we are always happy to answer.